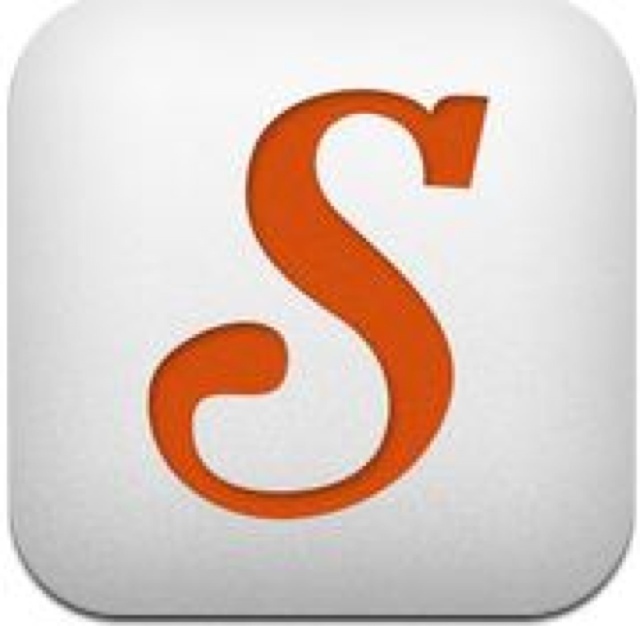 Snapguide is a free app which allows a teacher or student to create easy how-to guides on their iPad and make them available through a web link. Snapguide incorporates text, images, and videos to put together a slide-show style guide on any topic. Teachers could create review guides for math problems or have students create step-by-step guides outlining a science experiment. The ability to have students be able to storyboard and explain something through a step-by-step process is an invaluable skill. What are some of the possible uses of Snapguide in Education? • Create Snapguides for students on a new app you will be using in class. • Students can use Snapguide to develop a procedure. • Create Snapguides in Physical Education to introduce new skills. • School Admins create to demonstrate processes they want followed. • Teachers create Snapguides on how to solve certain problems. • Science teachers could create Snapguides to prepare students for labs. The possibilities with this app are endless in a school setting! All you need to do is download the app, create your account and get to "Snapguiding" today! Once created the lessons are uploaded to the website and can be emailed or, of course, linked to a QR Code.